Anyway, to make a long story short, I attended the event with a great friend (Thank God because I would have been too scared to go by myself) and it went well until the very end. After the meeting ended I went up to the hosts of the event, my directors, and introduced myself. This was a very big step for me. Walking up to them, my heart felt like it was going to pound out of my chest and my legs started to feel like jelly. You might think I’m being dramatic here but this is an actual problem of mine. 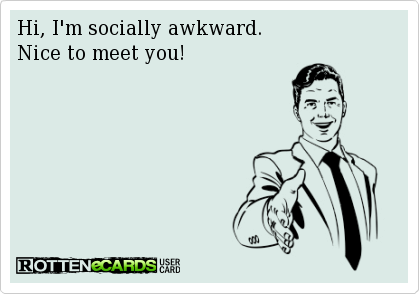 I laughingly call myself “socially awkward” but really it’s more like a deep seated fear of making a fool of myself. Back to the meeting: That night I was thrust into my worst nightmare! There I was, introducing myself to my directors (saying a quick “Hi, loved the meeting, by the way my name is Darla.” ) When one of the directors interrupted me, grabbed my hand (because I was already trying to make my escape) and asked, “Is that a QR Code?” See, I had handed them my Thirty-One business card as I introduced myself. I nervously reply “Yes”, thinking that maybe I broke some little known company rule or something. Turns out I didn’t. She liked it and she immediately asked that I stand up in front of the whole room (about 30-40 people) and explain what the QR code is and how I did it. I could have fainted right then and there. I’m pretty sure my eyes bugged out when she asked me that. I kid you not, my first response was, (in a squeaky voice)…”But my ride just walked out the door”. Thank God I snapped out of it, swallowed my fear and actually stood up in front of everyone and talked. It wasn’t a long speech, just a few minutes but I survived. My face felt like it was on fire and my stomach acted like a million butterflies were dancing around in there but I did it! I got up and talked in front of a room full of my peers and I didn’t pass out or puke! After I was done and in the car with my friend I laughed about it all and then honestly asked if I spoke English in there because I knew my mouth was moving and I was speaking but for the life of me I couldn’t recall what I actually said. She laughed, shook her head and assured me I did fine. 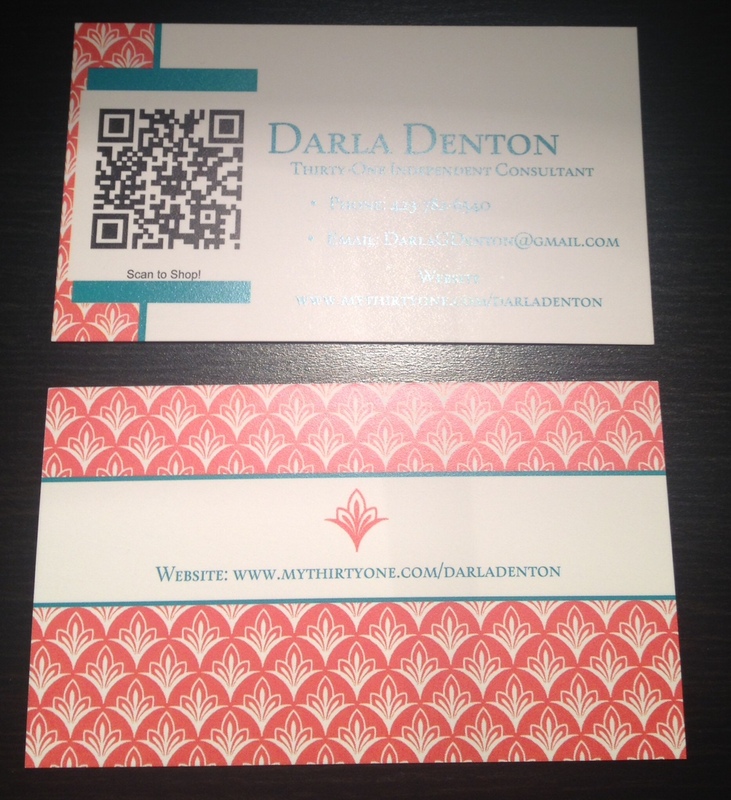 This entry was posted in Uncategorized and tagged Darla G. Denton, QR Codes, Socially Awkward, Thirty-One Independent Consultant. Bookmark the permalink. 2 Responses to You Want Me To Do What? !